Six students from Yamagata University, Japan have visited Faculty of Agriculture since February 18 – March 13, 2015. 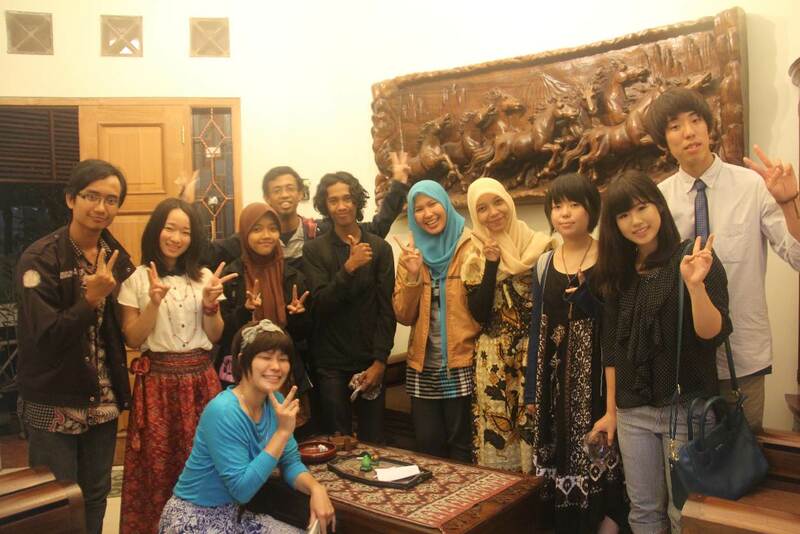 This visit followed up the agreement between UGM and Yamagata University. These students - Saito Ryota, Takahashi Hikaru, Yano Mizuna, Inamura Nozomi, Kanai Nozomi, and Horinaka Chihiro – would give the Japanese tutorial to the students at Faculty of Agriculture from Monday to Friday. 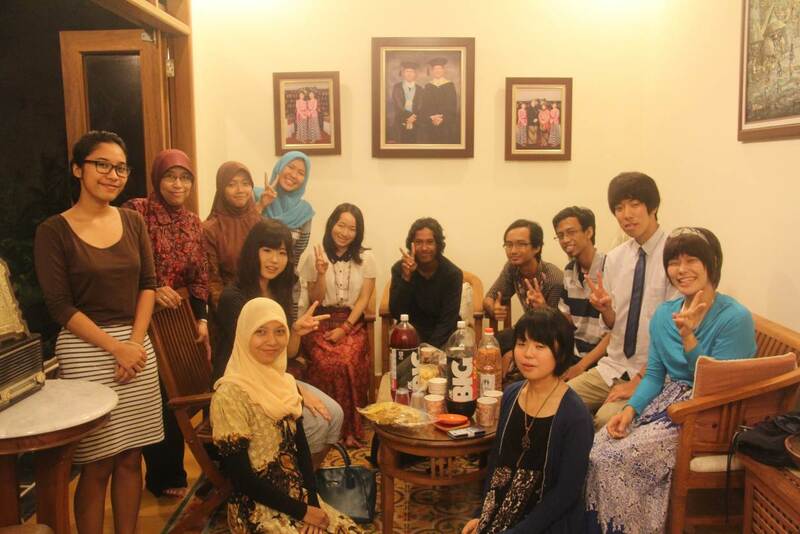 As appreciation for them, faculty held a sayonara party on March 10, 2015.